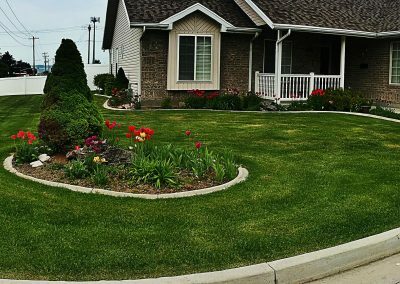 Locally run and operated in the heart Cache Valley (Logan, Utah), CV Lawn King is in the business of keeping homes and businesses beautiful. 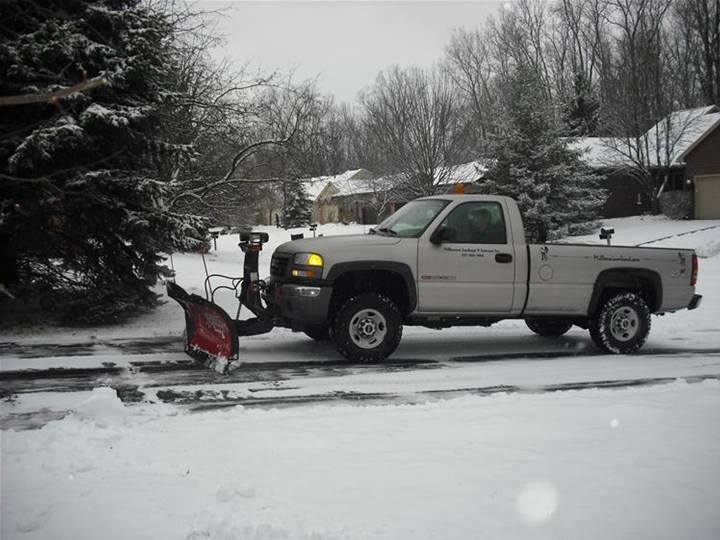 We emphasize efficient and timely work, which allows us to quickly leave your property look great. 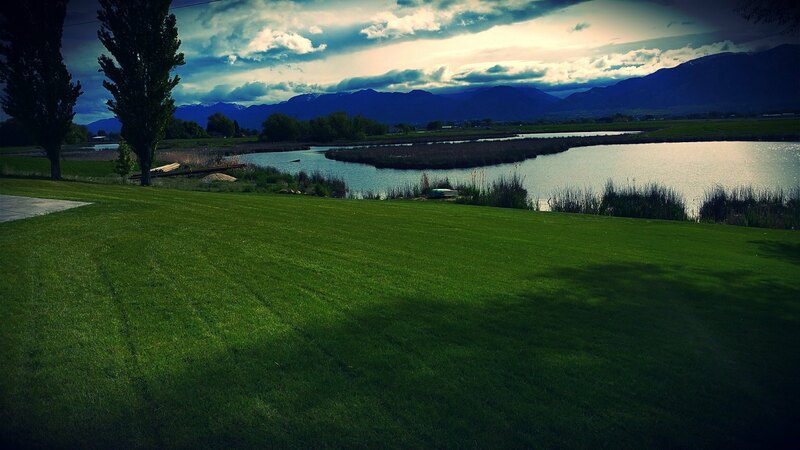 Because our employees are home-grown residents of Cache Valley with home-grown values, we guarantee you pleasant and understandable interactions. 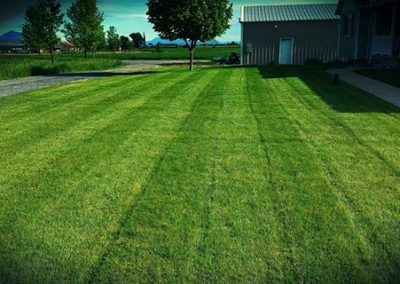 We do professional lawn care service, including mowing, sprinkler repair, snow removal, tree care, stump removal, and more. Whether commercial or residential, we’re ready to help you take back your weekends. So rest easy. We have you covered! For a complete list of the services we offer, just take a look below. 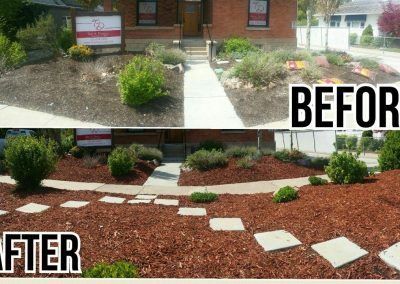 From minor maintenance to full landscaping and snow removal. We are here to help. 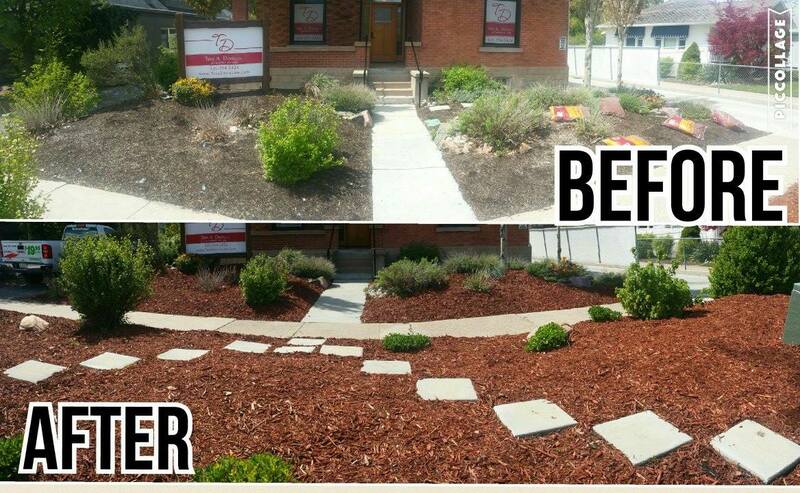 Landscape grading, installing pathways, new lawns, planting shrubs and flowers. 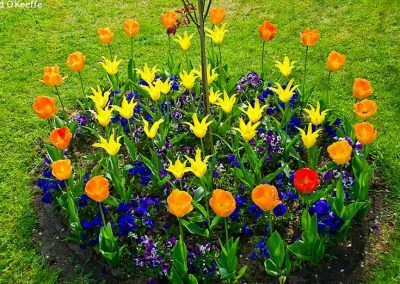 Enjoy a beautiful landscape in your yard. 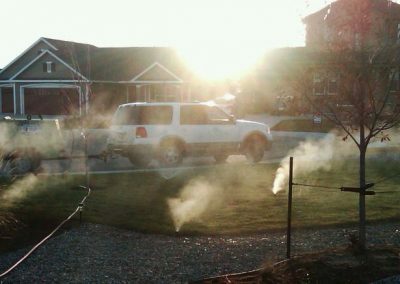 Sprinkler repair and installation, sprinkler start up and blowouts to prevent pipes freezing and bursting. 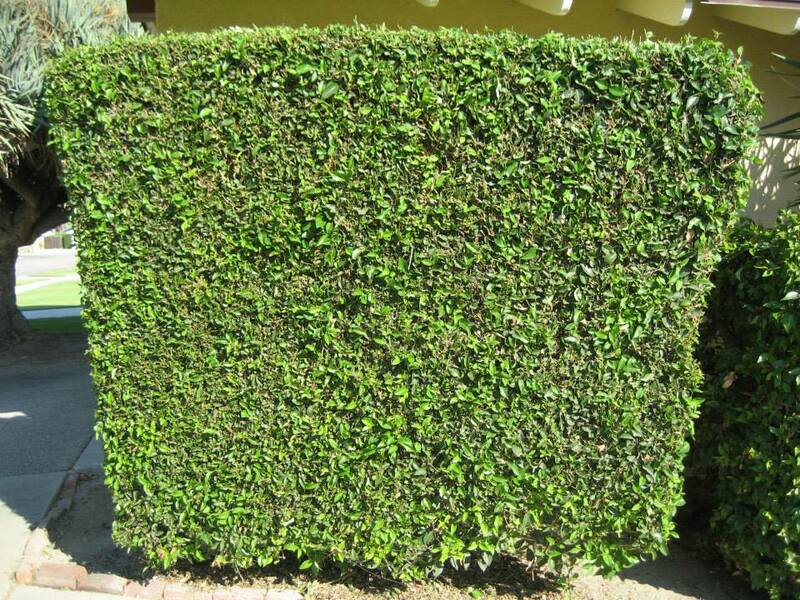 Spring and fall clean up of leaves, shrubs, trimming trees and large bushes, and planting plants to brighten up your yard. Planting larger trees, bushes and maintaining them so you can enjoy their shade and watch them grow to their potential. 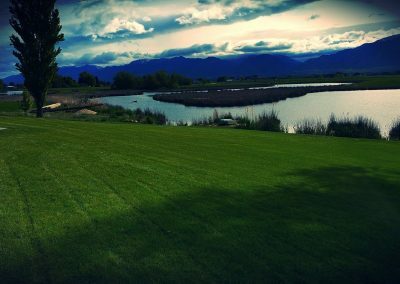 Mowing and trimming of lawns, business complexes, lawn aeration, and general clean up, allowing you to sit back and enjoy the greenery. 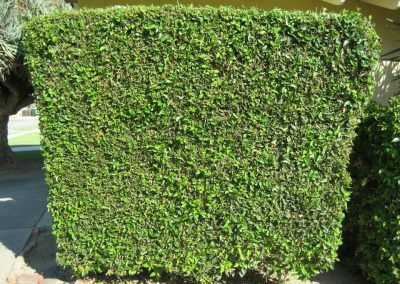 Want a large garden and need some help getting started? We can help get the ground ready for you to plant. 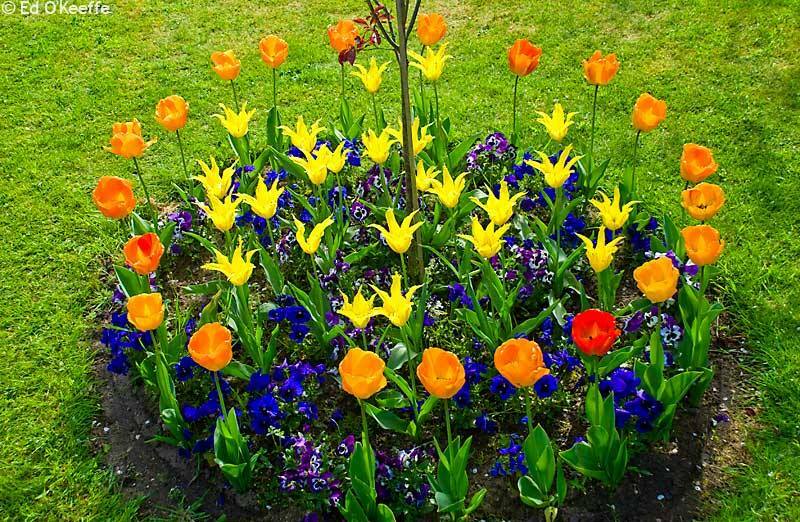 We can help you design and create a flower garden that will be easy to maintain and really impress your neighbors. 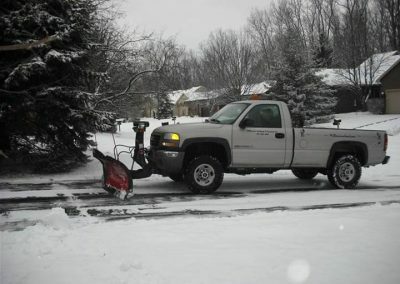 Our winter snow removal will help you keep driving while we take care of all the snow around your home and business. CV Lawn King also has a track record of supporting the local community. By way of good ol’ everyday service and the sponsoring of local events, CV Lawn King gives back to the communities we love. 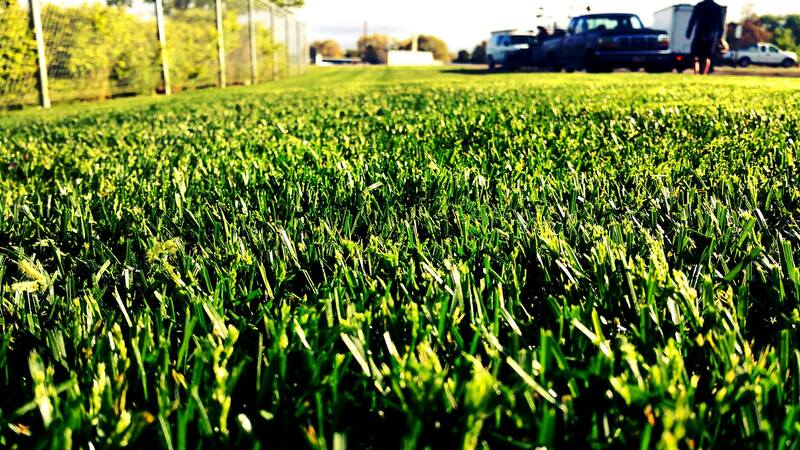 When you choose CV Lawn King you’re also choosing to give back to your community. We’re grateful for our awesome customers and look forward to continued service! Still not convinced of our commitment to making your lawn look beautiful? Then why not take a look at our gallery? 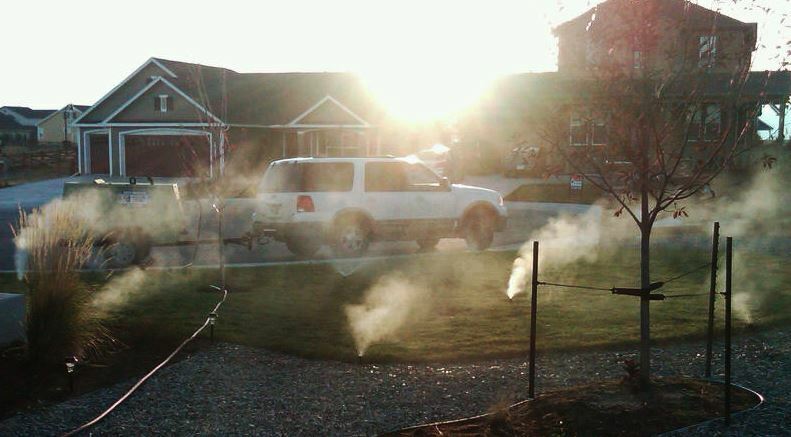 Here you will find several photos taken of our previous lawn care jobs. 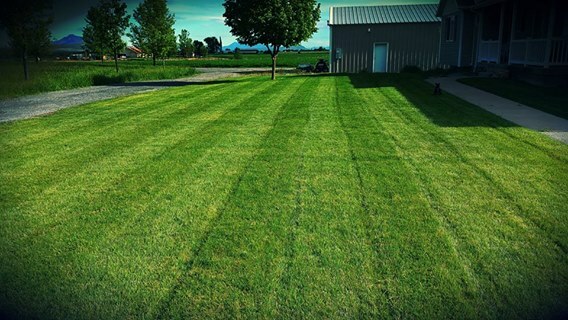 Give it a glance and see just how good a service we provide and how good your own yard could look. Then get in touch with us and see how we can help you take back your weekend!  Check out our new blog! Here, we’ll talk more in-depth about the services we offer. 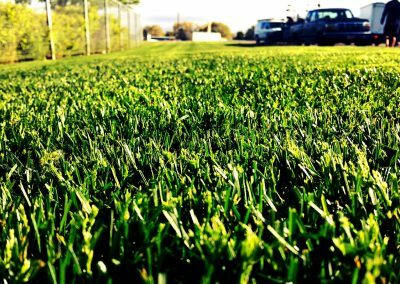 We’ll also keep you posted on any specials we might offer, as well as telling you things you ought to know about lawn care. 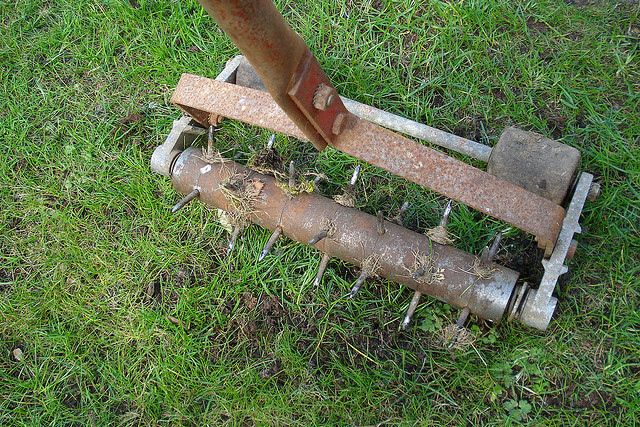 If you want to know about lawn care, then check our articles and find out. We cater to both business and residential properties of all shapes and sizes. We will come out to provide you a bid along with additional options to help your dream yard become your everyday yard.